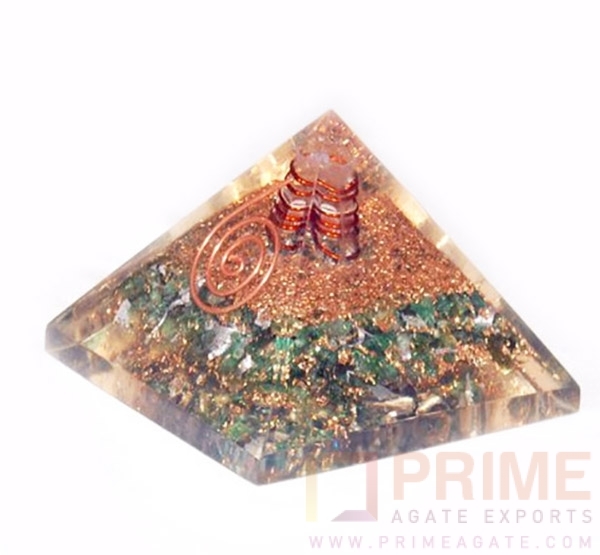 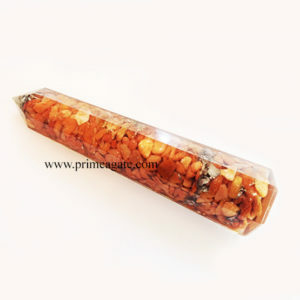 Excellence & Powerful Orgone Pyramid With Green Jade(abundance, promotes flow of money, harmony, promotes longevity, heals scarcity), aluminium, copper & Copper Coil. 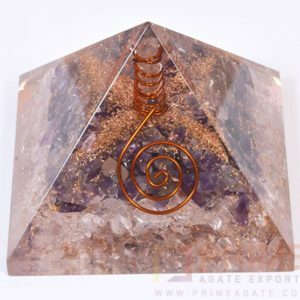 The main function of orgonite is to clean stagnant and negative energy and change it into positive vibrations via alchemy. 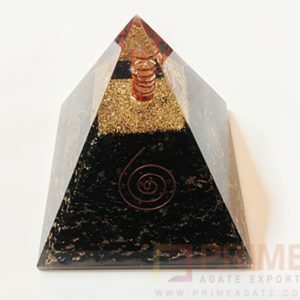 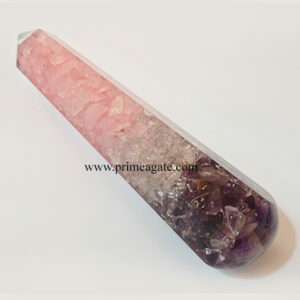 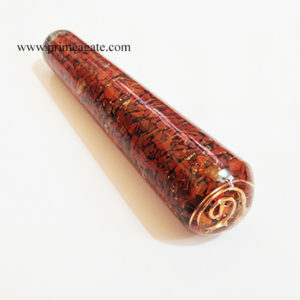 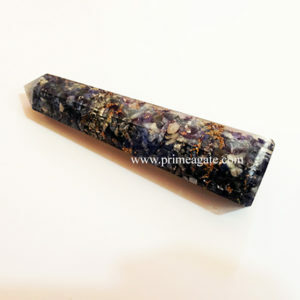 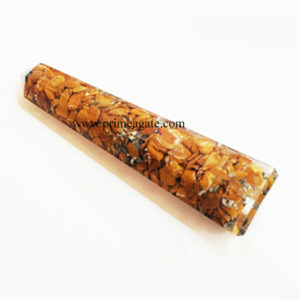 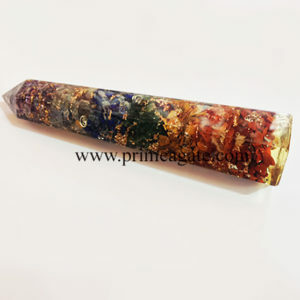 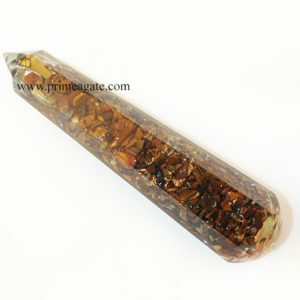 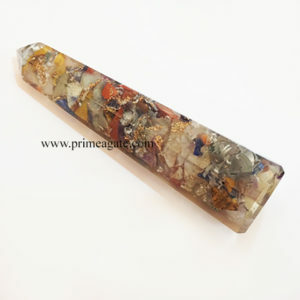 Each orgonite pyramid is unique and may vary in similar color patterns due to every stone being one of a kind.